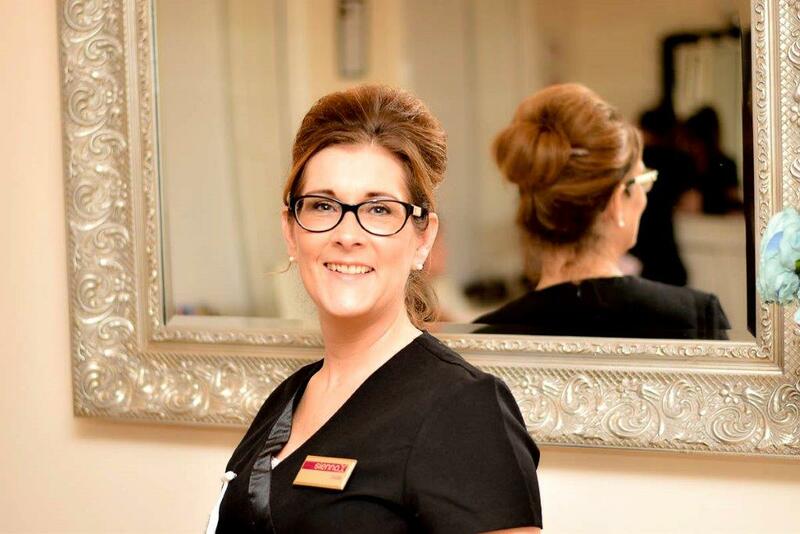 Julie Loves being “Hands on” in the Salon she can mostly be found managing the day to day running of the Salon, Marketing & Finance. 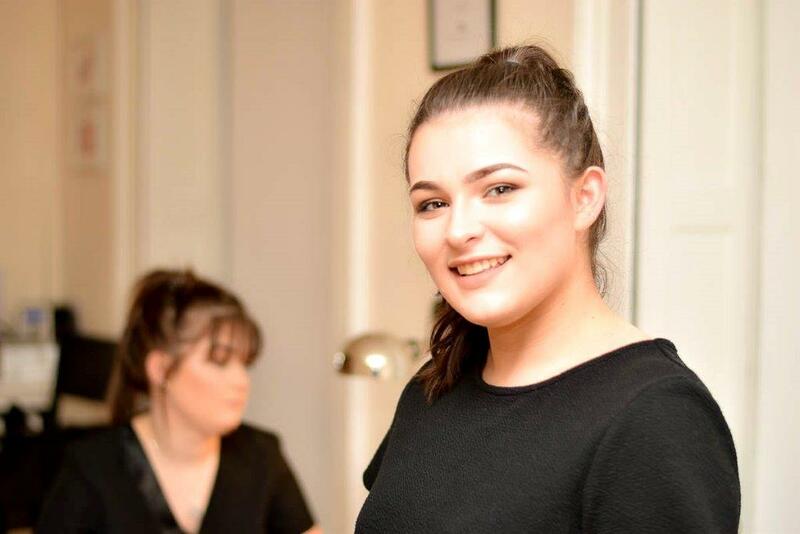 Qualified Makeup Artist and Hairdresser, I also have qualifications in Ear Piercing and Eyelash Extensions! 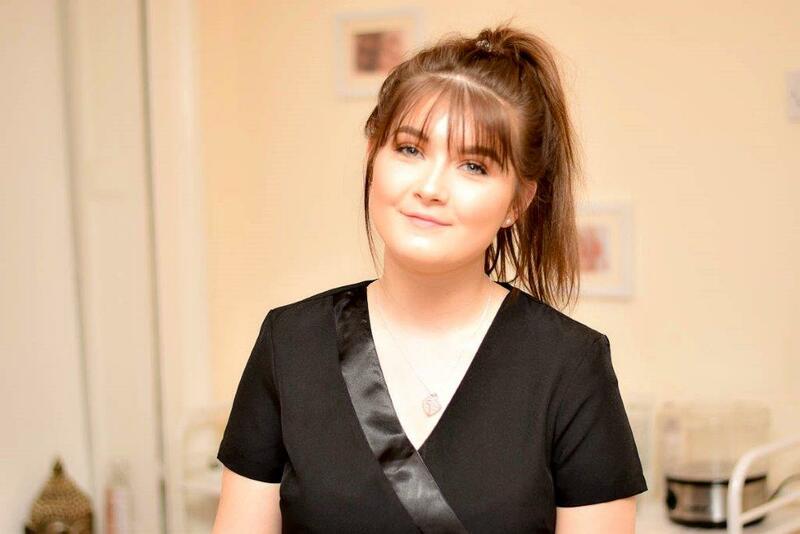 I’m currently studying NVQ Level 2 in Beauty Therapy at Gloscol – Gloucester Campus.